Please excuse our dust while we update our site. RAG’s 2017-2018 top 5 rosette winners! 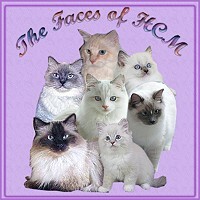 Visit http://RagdollResearch.org to find out about HCM.